As many of you know, my life this summer has taken on a very different pace. 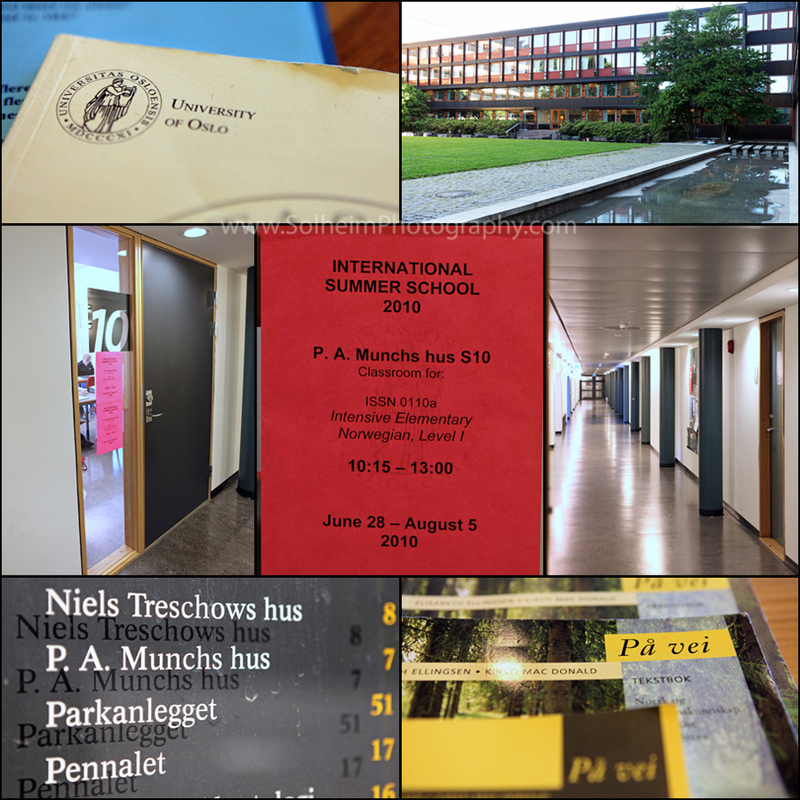 While I’m on a summer hiatus from my photography business, I am taking a Norwegian language immersion course at the University of Oslo International Summer School. In a previous post, I mentioned how I’m spending this summer. It’s been a fantastic experience thus far (only 2 weeks into it) mainly because our instructor is entertaining as well as a great teacher *and* the students themselves come from many different countries. 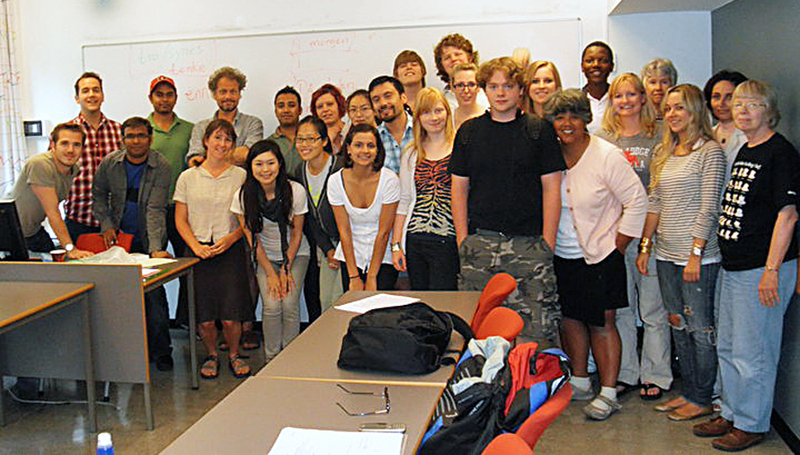 In our class of 24 students, 30% of the students are American while the rest are represented by 9 different countries. These include Luxembourg, England, Sri Lanka, Canada, Bulgaria, Russia, Pakistan, Greece, and Uganda. 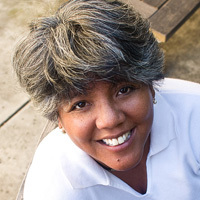 When I decided to take this class, I didn’t consider how much fun it would be to meet and get to know my fellow classmates. Here are a few images from the last couple of weeks. Enjoy! Meet my class (photo courtesy of my classmate, Asuka). On the first evening, there was a welcome ceremony and cocktail reception for all International Summer School students at the Oslo Radhuset (City Hall). I love this building. 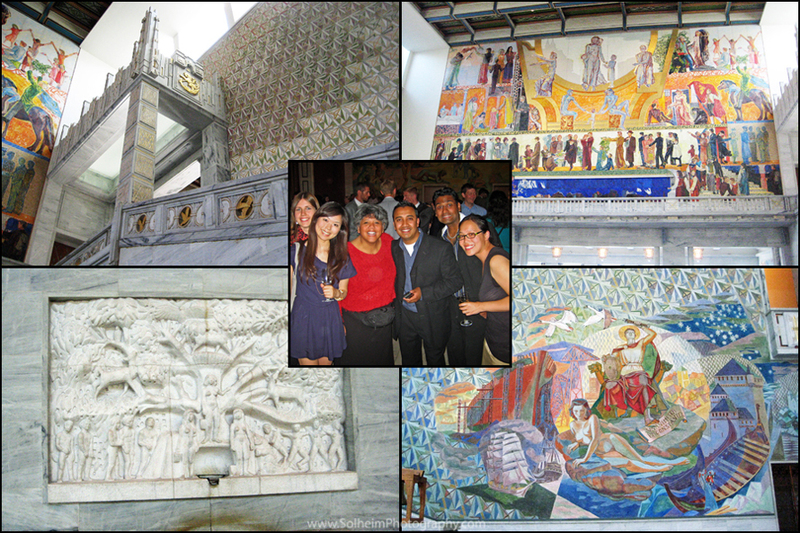 Not only are the colorful murals on the interior walls amazing, it is the site where the Nobel Peace Prize is awarded. Very Awesome! Sounds like an amazing vacation! © 2011 Solheim Photography – Life As We See It. All rights reserved. Illegal to download, copy and print images and text without written permission from Solheim Photography.|ProPhoto Photography Theme by NetRivet, Inc.